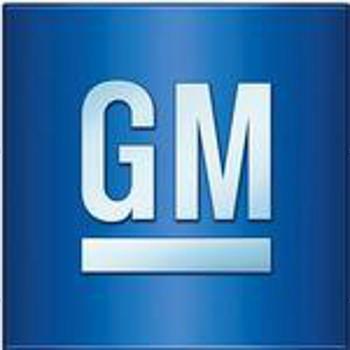 General Motors is recalling 12 model year 2019 Buick Encore, Chevrolet Spark, Traverse and Trax vehicles. The Sensing Diagnostic Module (SDM) on these vehicle may not have been turned off of "manufacturing mode," preventing the airbags from deploying in the event of a crash. Failure of the airbags to deploy in the event of a crash can increase the risk of injury. GM will notify owners, and dealers will reprogram the SDM module to the correct mode, free of charge. The recall began November 6, 2018. Owners may contact Buick customer service at 1-800-521-7300 and Chevrolet customer service at 1-800-222-1020. GM's number for this recall is 18365.